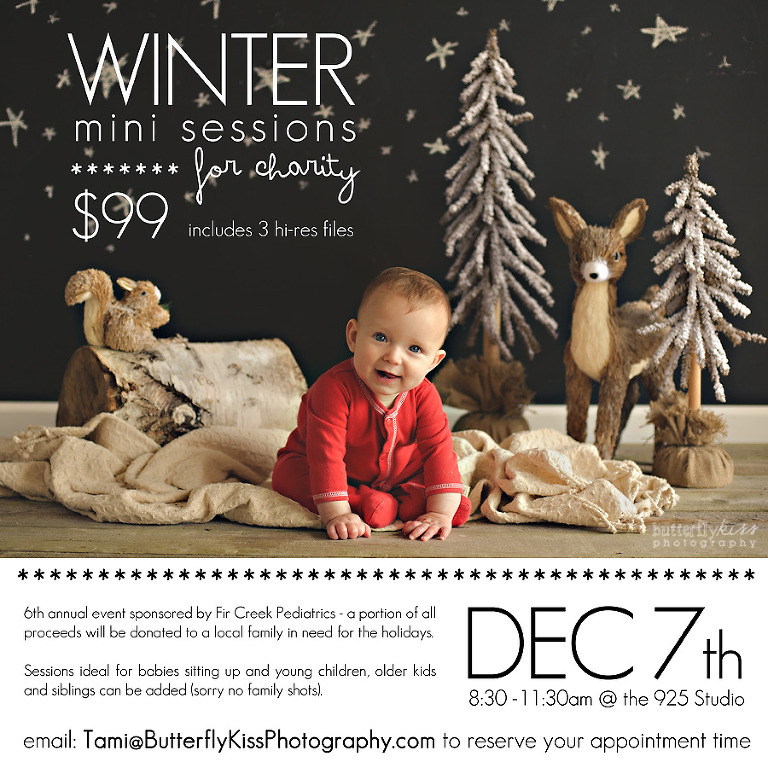 I am so pleased to announce the 6th annual charity photo event sponsored by Butterfly Kiss Photography and Fir Creek Pediatrics! If you have been a part of this event in the past then you know what a great opportunity this is to not only get some really great portraits of your kids (just in time for holiday gifting! ), but to also help a local family in need. This year we are switching things up just a bit, since I now have my studio location in downtown Sumner we don’t need to squeeze in to the basement at the doc’s office. 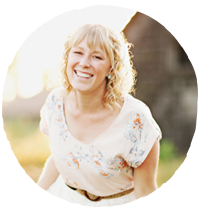 The theme for 2013 is a winter woodland; think red flannel pajamas, woodsy plaids, cable knit sweaters, and winter white. Every session includes your choice of 3 full resolution digital files; you can make unlimited prints and enlargements for your family, and wow everyone you know with an extra cute holiday card! Spots for this are going to go fast; so if you want to capture a bit of this magical season for your family AND the chance to help a local family email me right away. I will be taking reservation in the order received by email, please indicate your number of children/ages and the best time between 8:30-11:30 for your family.